There is a self-made function available - a unique animated stickerpack with your image. An advanced algorithm copies your facial expressions and movements, and then turns them into GIF-animations. A great way to express your emotions when communicating in social networks. Battery takes a long time to charge. 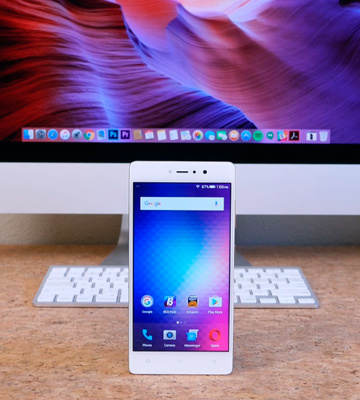 The 6.2 inch HD + screen in conjunction with a productive 8-core Mediatek Helio P22 processor makes this model the best solution for watching movies in the highest quality, as well as for running demanding applications and the latest games. 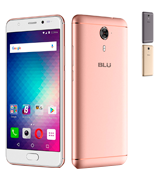 Blu's advanced flagship is now available to everyone! The built-in speaker boasts DTS Surround Sound technology, which provides loud sound with rich bass and clear treble - an important point in case you want to listen to music or watch a movie online without the use of headphones. Second SIM slot is unavailable if SD card is installed (hybrid SIM/SD slot). When creating this smartphone, great attention was paid not only to the technical characteristics, but also to the appearance: the curved touch panel and golden metal housing favorably distinguish this model from most other devices made in gray and black tones. The display is protected by Corning Gorilla Glass 3, which is resistant to scratches and chips: even after many months of active use, your smartphone will look as attractive as the first day after purchase. Top of phone does tend to heat up with extended use. This model will definitely appeal to users who like to take a lot of selfie shots and share them with friends: the dual front-facing camera has a resolution of 8 MP + 8 MP, which is quite important for high-quality photos and comfortable video chatting via Skype. 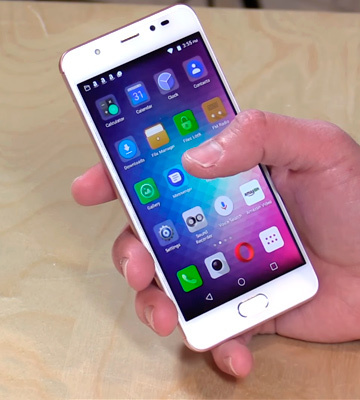 The advanced fingerprint scanner is built into the "Home" button, which allows you to unlock the smartphone in less than a second. It is especially important for users who keep confidential information on their phones and want to protect it from strangers. If you often use a smartphone to work with documents, then we recommend this model: 4 GB of RAM will be enough to run several office applications at the same time, and 64 GB of internal memory will be enough to store all of your necessary data. 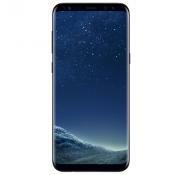 The processor here is equipped with excellent energy efficiency and, in combination with the 5.2 inch HD display, allows the device to work up to 2 days from one full charge - this will be especially useful for people who travel a lot and do not have the opportunity to charge the smartphone on the way. Low screen resolution for a model of this caliber. The R2 Redefined is a budget model and is primarily intended for people who mainly use a smartphone for making calls and surfing the Internet. LTE support ensures the highest data transfer rate. 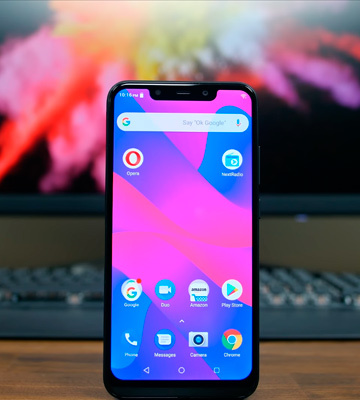 Most phone manufacturers have what is known as a "flagship" model, one which is supposed to be the highest-end product that they offer, showing off all of the new technologies that have been developed. 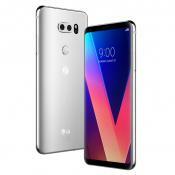 There has certainly been an industry built up around these flagship phones, with the announcements of new models attracting major media attention. As great as these phones are, though, there is a huge downside to them, and that is almost always the price. Flagship phones tend to come with a very high price tag, as can be attested by fans of Apple's iPhone. This tends to leave the latest features only to those who can afford them. 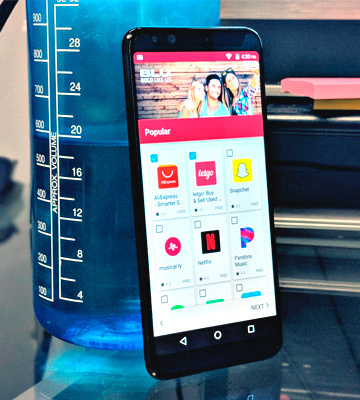 The BLU VIVO XL4 6.2” HD Display Smartphone proves that not all flagship phones need to be priced out of the reach of ordinary users. 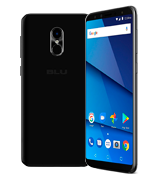 This flagship phone from Blu features many of the latest smartphone technologies in a very affordable phone, including a plenty of memory and storage, dual AI front and rear cameras, and a fast processor that can run all of the latest apps without a hitch. 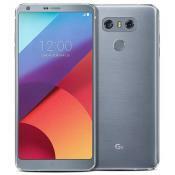 The main attraction here, though, is the 6.2-inch curved glass HD display, which is a screen size that many power users want in a phone. The curved glass gives a smooth feel to operating the touchscreen with your fingers, and also helps to give the phone a more relaxed feeling in your hands while holding it. The screen resolution of 1520 x 720 isn't quite up to par with many other flagship phones, but it is sufficient enough to give a crisp display. 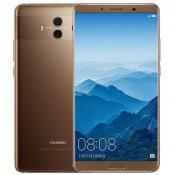 This phone uses the latest 12nm MediaTek P22 chipset, including the octa-core MediaTek Helio P22 processor running at 2 GHz. This super fast processor will let you run as many apps as you want at the same time without exhibiting slowdown, and also allows the latest version of Android that is installed (Android 8.1 Oreo) to run smoothly and quickly. The 3 GB of RAM lets you multitask with ease, while the 32 GB of internal storage gives you a reasonable amount of storage space. 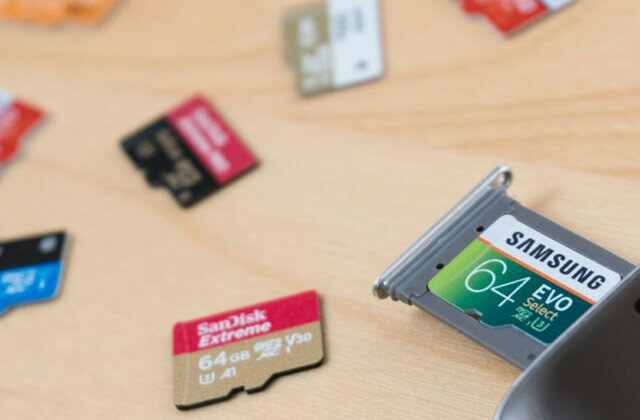 Should you need more storage, though, you can always install an SD card to increase the phone's storage capacity. Along with these features, the phone includes front and rear dual 13 Megapixel + 2 Megapixel cameras, giving your snapshots and selfies the ability to be in the highest detail. Images from both cameras have been reported to be of quite high quality, rivaling those from much more expensive smartphone models. Also included is a 4000 mAh battery, giving you a large amount of battery life, at least enough to last for a full day of use before the phone needs to be charged. 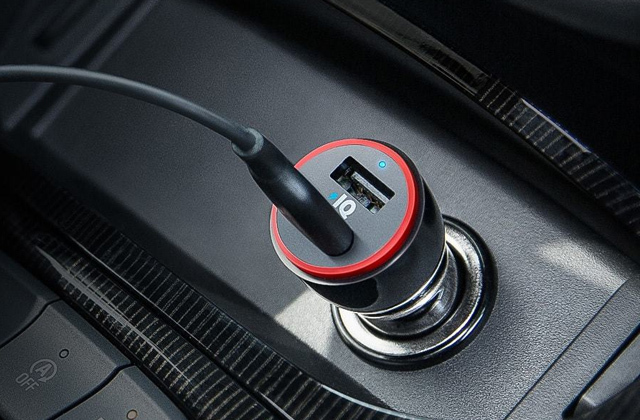 And when you do need to charge it, the 5V/2A Quick charge feature will let you charge your phone to full capacity in less than 2.5 hours. 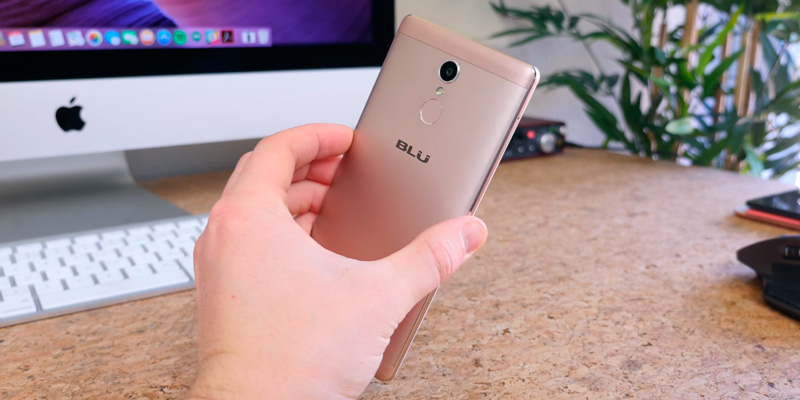 Anyone who wants a high-end smartphone without paying high-end prices will certainly love this flagship smartphone from Blu. Most smartphones have a similar look and feel to them, at least at first glance. They are all rectangular devices with a screen that covers almost all of one side, and with a couple of buttons on the edge of the device. What really differentiates these devices from each other are the small details that are put into them, at least from a design perspective. Although they all appear the same, spending any amount of time with multiple smartphones can really show you the differences between them once you start experiencing the small details. The BLU VIVO 5R Full HD, Dual SIM 4G LTE GSM Factory Unlocked Smartphone is a great example of this. Featuring a 5.5-inch HD display with a Full HD resolution of 1920x 1080, this smartphone exhibits a premium design aesthetic that really shows in the small details. 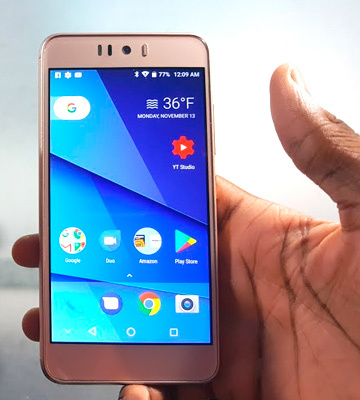 The 5.5-inch screen, although smaller than many higher-end smartphones, gives you full visibility from virtually every angle, making the screen quite easy to read. The pixel density of 440ppi gives an extremely sharp picture, devoid of any jagged edges or blurred text. 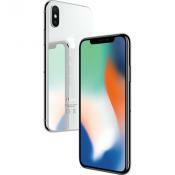 The advanced design also extends to the body of the phone, featuring curved glass that gives the phone a smooth feeling in your hands and makes it a pleasure to hold and operate. 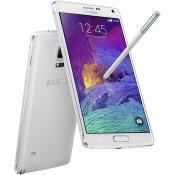 The great design aesthetics of this phone are definitely noteworthy, but its performance is equally so. Featured inside of this smartphone is an octa-core 1.3 GHz MediaTek 6753 processor, which gives you multi-core performance with running multiple apps at once. Coupled with the 3 GB of memory, this phone can easily handle virtually everything you throw at it without experiencing slowdown. The 32GB of internal storage is also quite good, especially for a phone at this price point, and is, of course, expandable thanks to an SD card slot. Beyond the phone's visual aesthetics and screen performance, one feature really stands out among the others. 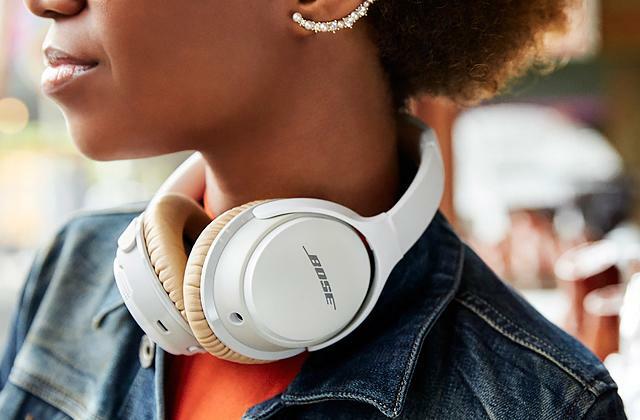 The phone features DTS Surround Sound technology built-in, which provides deep bass and piercing trebles, giving you audio quality beyond what you'll normally find from a smartphone. 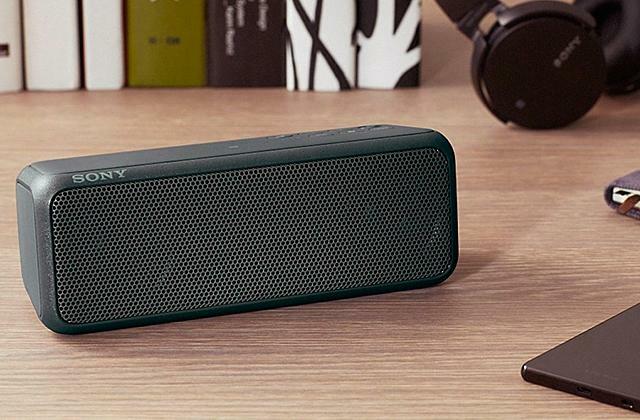 Few phones will sound nearly as good as this one when playing audio through its built-in speaker. Along with its 13MP Sony IMX 258, Aperture f2.0, 8MP Selfie Camera, which gives you wide angle shots along with tons of features for the best quality photos possible, this amazing smartphone from Blu is definitely a worthy purchase for anyone looking for a premium quality smartphone. What is one of the most common uses for a smartphone? 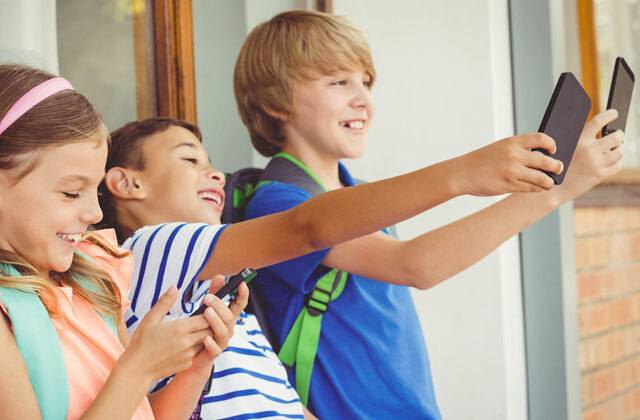 One quick walk around a park or waterside area will probably reveal this pretty quickly: people love to talk selfies with them. The selfie didn't originate with the smartphone, but once smartphones started including front-facing cameras, they become a lot more common to see. Unfortunately, many smartphone manufacturers tend to be cheap when it comes to the front facing camera, including one that is barely good enough for video calls, let alone one that can take high-quality selfies. The BLU Pure View Display Smartphone with Dual Front Selfie Cameras helps to change this by including a high-quality front facing camera. The Dual front selfie Camera includes two 8MP sensors that work together to create incredible quality images from the front facing camera. This means that selfies taken by this phone will not look like cheap photos, but instead will rival those made by high-quality rear facing cameras from other phones. And speaking of rear cameras, the one on this phone is certainly no slouch either, featuring a 13MP sensor along with a flash for low light and night time shots. Whichever camera you use for photos on this phone, you are certain to get photos of only the highest quality. The high-quality front and rear cameras of this phone are only the beginning of the great features included. The case of the phone is lightweight, and features Corning Gorilla Glass 3 over the screen, giving your phone extra durability to survive drops on hard floors. 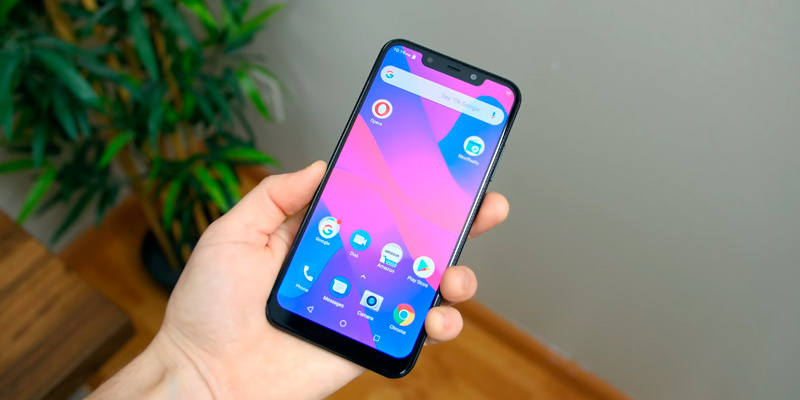 The 5.7" HD+ 18:9 widescreen curved glass display is a pleasure to use, just like the other phones reviewed so far, and gives you extra wide viewing angles so that the screen is readable no matter at which angle you are holding it. 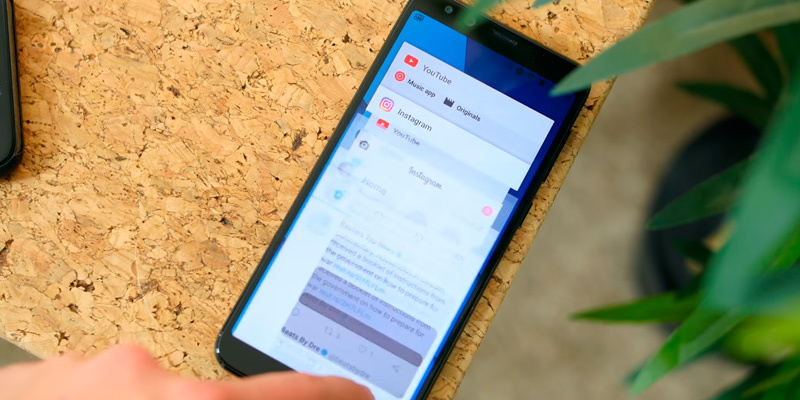 The 18:9 widescreen ratio of this phone also gives you a bit extra screen real estate, which is especially important when running multiple apps at the same time. Using the phone for multitasking will also be no slouch, as the phone features an octa-core 1.3 GHz Mediatek 6753 processor with Mali-T720 graphics, giving you extra horsepower for running as many apps as you need to at once. You also won't be limited much by memory, as the phone includes 3 GB of RAM along with 32 GB of internal storage, which can be upgraded by installing an SD card. 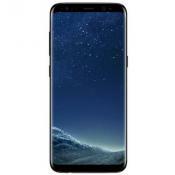 Other features also include a fingerprint scanner and face unlocking technology for added security, the 5V/2A quick charge feature, and 4G LTE mobile network support, which all adds up to give you a premium smartphone. Not everyone needs a high-end flagship phone. 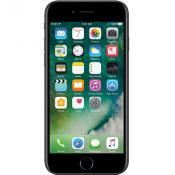 Many people don't really need to take advantage of the latest features of a phone, nor do they need the latest in exterior design. However, many people still want a powerful phone, but don't have the money to pay the high prices for most high-end phones. 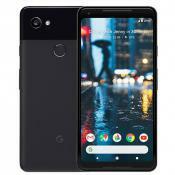 In this case, it is best to look for a phone that gives you the most bang for the buck, something that is quite powerful but at a lower price point. Unfortunately, there aren't that many options out there, at least ones that are worth their asking price. 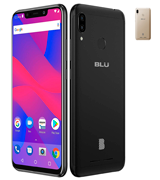 The BLU Life ONE X2 Mini 5.0" Unlocked Smartphone is a great phone for those who want some extra power in their smartphone but don't want to pay high prices for it. This smartphone features a Qualcomm Snapdragon 430 1.4GHz Octa Core processor, giving you plenty of processing power, along with a whopping 4 GB of RAM. This gives the phone plenty of power for running many apps at once, and ensures that even the latest power-hungry apps will run fine. 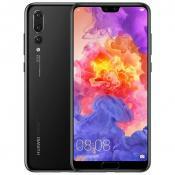 The phone also includes 64 GB of internal storage, which should be more than enough for the needs of most smartphone users, even those who like having lots of photos and videos. 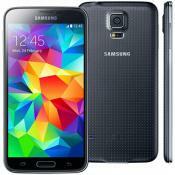 You would be hard pressed to find another phone in this price range that can match this one's power. Fitting all of that power inside of a low-cost phone usually means that a manufacturer has to skip out on some other details, such as the case. Fortunately, that is not the case with this model. The case is made of premium grade materials, giving you a durable phone that looks and feels like a high-class one. 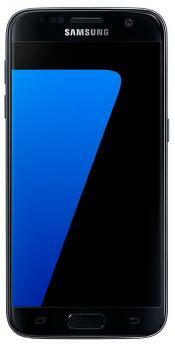 The 5-inch curved glass display also uses Corning Gorilla Glass 3, giving the screen extra durability against scratches and fractures. The 1920 x 1080 resolution of the screen also gives you true HD quality images, along with a wide viewing angle. 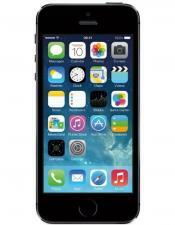 There are plenty of other features that are included in this low-cost phone as well. The phone includes a 13MP PDAF Autofocus rear camera that is able to give you stunning quality photos and videos, along with an 8MP Wide-Angle front camera that even includes a flash, meaning you can take selfies in the dark. 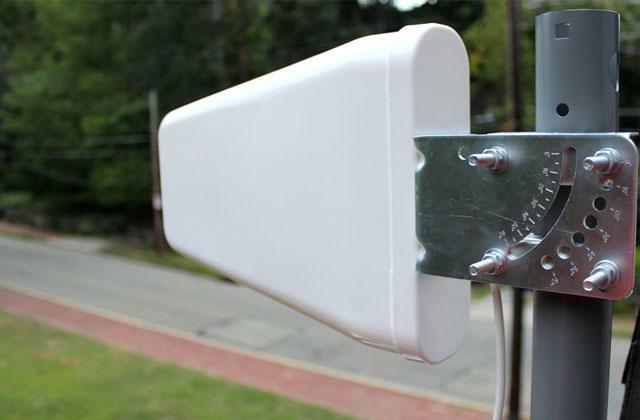 Also includes is 4G LTE network support, giving you mobile broadband Internet access with speeds that rival those of the fastest home Internet connections. One downside to this model is that the 3000 mAh battery may be a bit underpowered for such a model, but you should still get decent battery life from it. 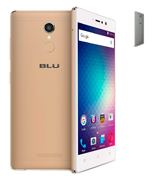 All told, this exceptional low-cost smartphone from Blu is one of the best bargains available. 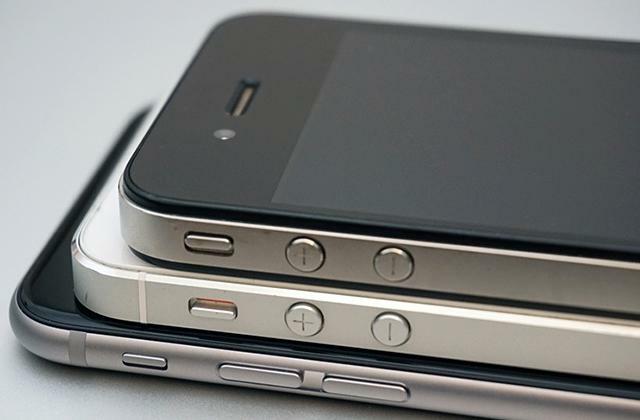 Smartphones can vary greatly between different models. Some are equipped with the latest technology, whereas others are meant for people who use their phones for making calls and surfing the Internet. There are tons of models out there geared towards the latter, but few of them are really worth what they cost. They are usually severely hampered by low-cost components and poor battery life, which in many cases means that a feature phone with fewer capabilities might be a better buy. The BLU R2 - 4G LTE Unlocked Smartphone proves that not all budget phones have to be of poor quality. 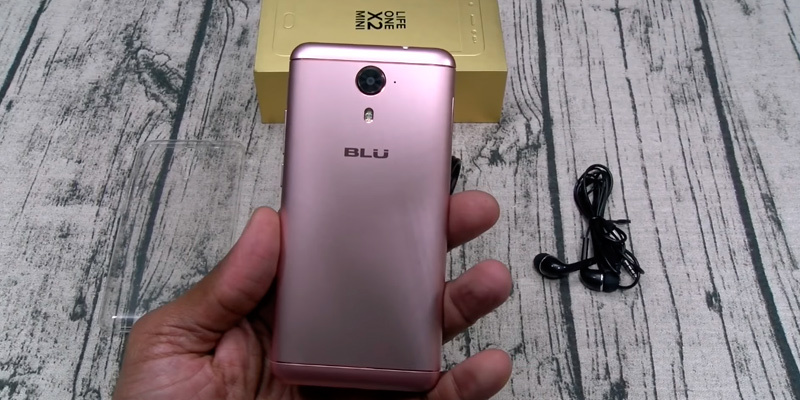 This budget smartphone from Blu may be a budget model, but it proves its capabilities in a number of ways. One of the biggest features is its 4G LTE support, something that is often missing from many other smartphones in its price range. This helps to give blazing fast Internet access while on the go, letting you surf the Internet and even watch videos without slowdown or lag. If you are going to do such things, you need a good quality display, which this one has. 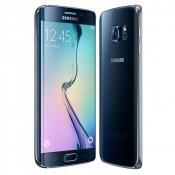 The 5.2-inch HD curved glass display gives you great image quality, albeit at a lower resolution of 1280 x 720. Although those used to higher-end smartphones will find this to be a bit low, it is fine for a budget phone, giving plenty of detail. As stated before, this budget model may come at a low price, but its not lagging in capabilities. The phone includes a MediaTek 6737 1.3GHz quad core processor and a Mali-T720 GPU, giving the phone plenty of horsepower for most ordinary tasks. 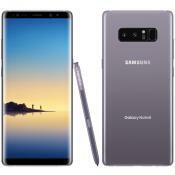 What's more, the phone's processor includes energy-saving technology that goes a long way towards helping to extend the battery life of the phone, letting some users go two full days between recharges. There simply aren't many phones that can give you this type of battery life, even on higher powered batteries. 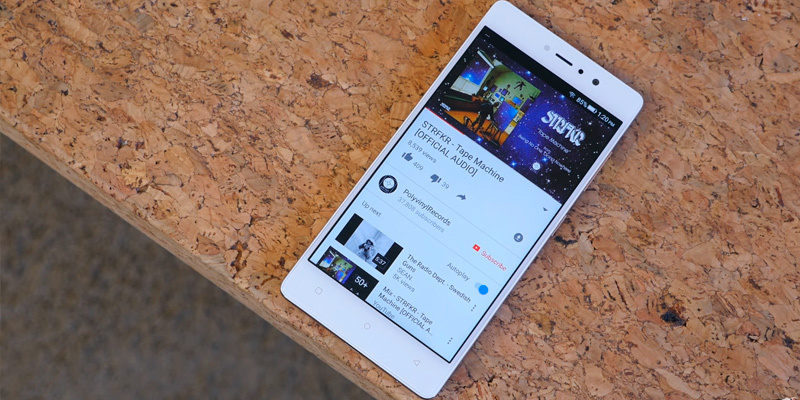 The other features of this phone are quite good for a model in its price range. The phone includes 13 MP cameras on both the front and the rear, giving you exceptional photo and video quality. The front facing camera even includes a flash for letting you get the most out of your selfies and video calls. The 3 GB of RAM gives you enough memory for running more than one app at a time, and the 32 GB of internal storage is quite good for a model in this price range. 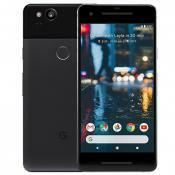 Best of all, though, this unlocked phone retains compatibility with most major and low-cost phone services across the US, letting you use this with the carrier of your choice. In short, this exceptional low-cost smartphone will be perfect for those who need a capable smartphone on a budget. 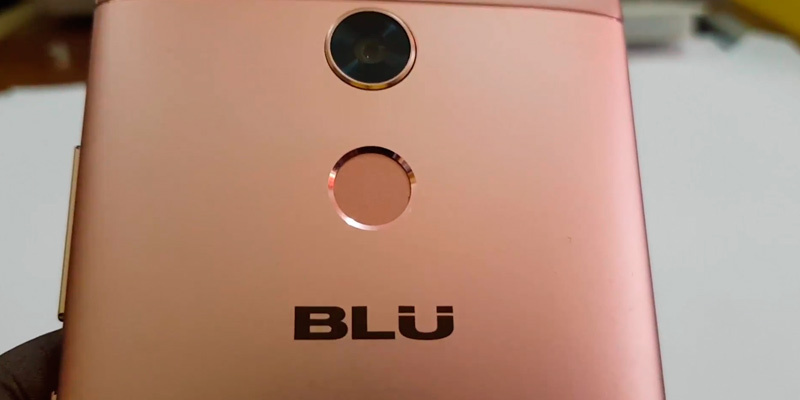 What Is a Blu Phone? It is pretty hard nowadays to find someone who not only doesn't know what a smartphone is, but who hasn't even used one. Smartphones have virtually replaced feature phones as the primary means of mobile communication, having taken over the vast majority of the mobile phone market. This started a little over a decade ago back when the original iPhone and Android operating system were both released, and today most phones are either using iOS or Android. BLU (which stands for Bold Like Us) is an American company based in Miami, FL which was founded in 2010. They have specialized in creating mobile electronics, including smartphones, and are now one of the fastest growing mobile phone makers in the world. 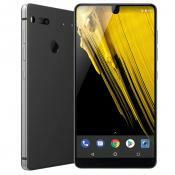 They make phones with a focus on attractive, functional, and reasonably priced products, and their attention to detail has earned them a quickly growing reputation is a premier smartphone manufacturer. 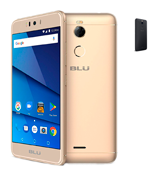 In this review, we will go over the top five models in order to help you find the best Blu Phone for your needs. After you find the best Blu Phone for yourself, you might be interested in purchasing a Bluetooth headset or wireless speakers in order to help get the best out of your new phone. 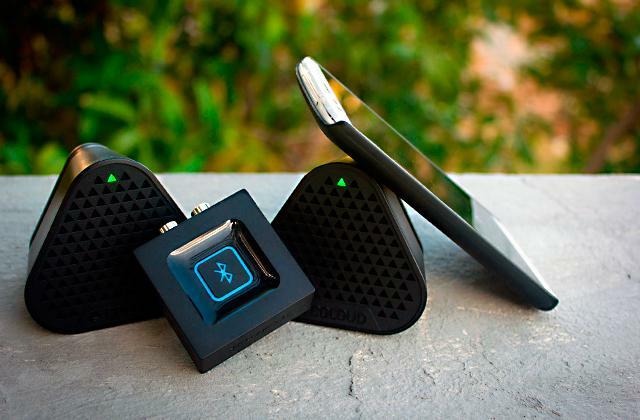 In addition, a power bank will help you fill the void of a power outlet for charging your phone while traveling. 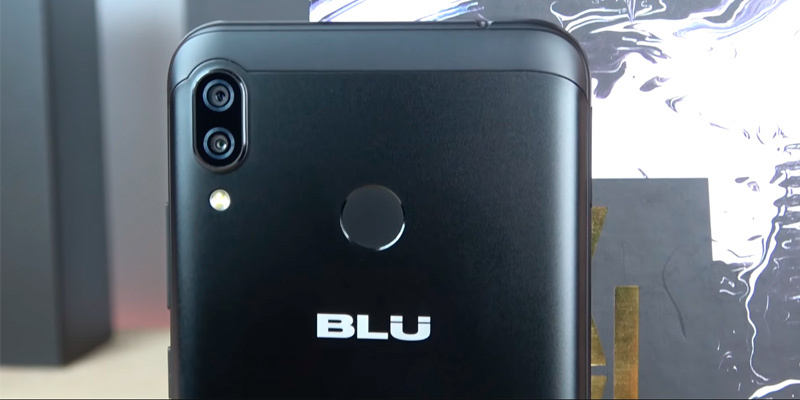 As with any smartphone, looking for the right Blu Phone will require you to take many of its characteristics into consideration. Smartphones have a number of different characteristics that make them similar to or different from each other, and each of these can dictate whether or not a phone is appropriate for an individual's needs. 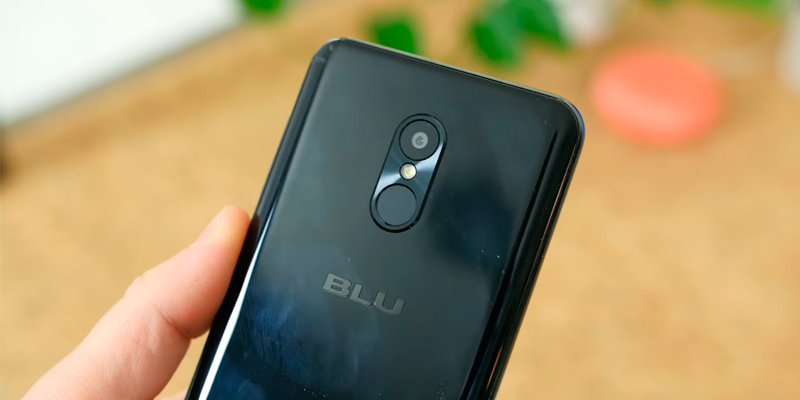 Below are some of the characteristics you should become familiar with in order to find the best Blu phone for yourself. 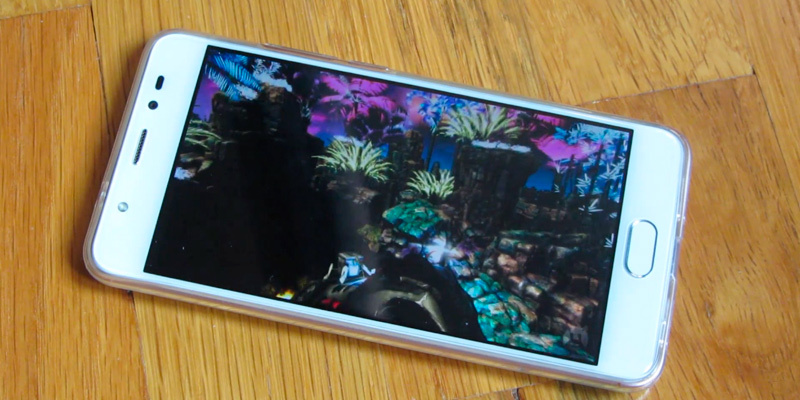 One of the most defining characteristics of any smartphone is its display. The characteristics of a display will mostly come down to two traits, screen size and resolution. Screen size will often dictate the overall size of a phone, so those who want a larger screen will be more drawn to this trait initially. 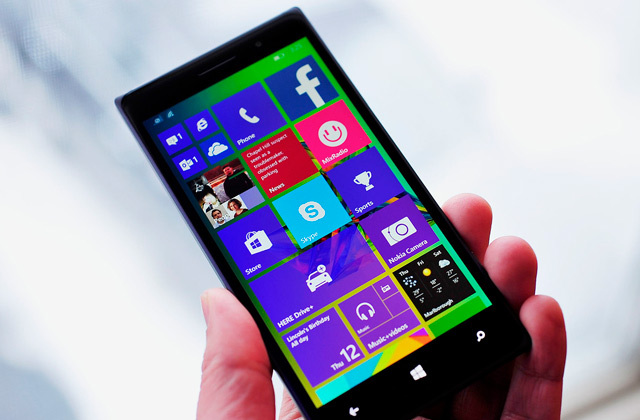 The screen resolution will show just how sharp the display is. The higher the screen resolution, the more detailed the image will be. The largest screen sizes don't always have the highest screen resolution, so make sure you check both of these characteristics before settling on a phone. The processor that a smartphone uses can also say a lot about how powerful the phone is. Which processor a phone has isn't important for a lot of people, but those who want the most powerful phone within their budget will always want the fastest and most capable processor. Having said that, the biggest thing to look for is the processor speed and the number of cores, the latter of which will often show how fast the phone will be able to handle a large number of tasks at the same time. If you plan on using your phone for a lot more than just making calls and exchanging messages, you will want to make sure your phone can easily handle what you want to use it for. The memory (RAM and storage) of a phone is an important consideration for most everyone, as these two characteristics will affect the performance of any phone. The amount of RAM is important for power users who need to run multiple apps at the same time, and the storage will show how much data the phone can hold. 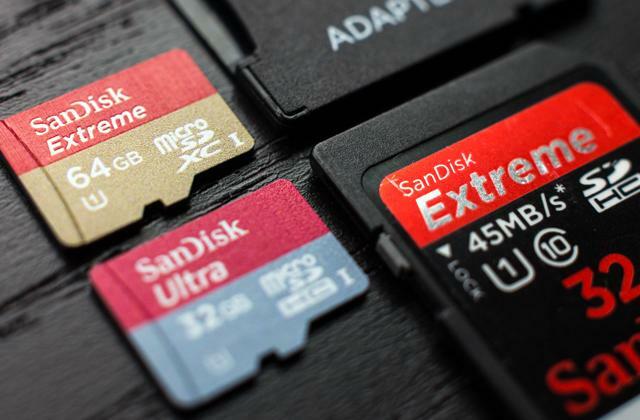 If you like taking lots of photos and videos on your phone, or like to install as many apps as you can, the amount of storage that a phone has is one of the most important considerations. There are a few other important characteristics that most people will want to look for, including the camera, battery capacity, OS version, and even the ports. 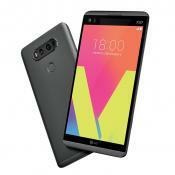 Taking a close look at each of these will be important in determining which phone model will meet your needs the best. 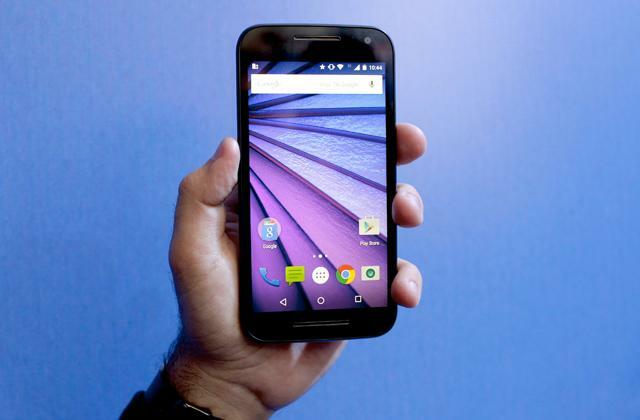 One of the most common complaints about a smartphone is its battery life. Manufacturers tend to list the maximum battery life that a given model is capable of, yet few users are able to get anywhere near this stated amount. What often goes unsaid with this is that the maximum battery life is often just what the phone can get with only the most basic usage. Many users who heavily rely on their smartphones for many tasks are often pushing their phones well beyond what is necessary to get such great battery life. However, there are definitely a few steps you can take to help increase the battery life of your phone. The following suggestions should help you increase the battery life of your phone immensely. First of all, many users like to increase the screen brightness of their phones to make them more readable in highly lit areas, including in direct sunlight. However, they often keep the screen brightness all the way up even when it's not necessary. Many phones include features that will help automatically adjust the screen brightness to match the ambient light in the area. If your phone includes this feature, it is suggested that you leave it enabled. If not, then it is often a good idea to lower the screen brightness to the lowest level that still keeps the screen readable in a dark area. One of the great things about the Android OS is that it lets you set all kinds of cool wallpapers on your phone, including animated ones. What many people don't realize, however, is that these wallpapers with special effects and animations are often huge battery drains on your phone. Using a simple static wallpaper will help a great deal with improving the battery life of your phone. And don't worry, there are a great many awesome looking static wallpapers available! A feature that has managed to find its way into a lot of apps recently is something called Dark Mode, which gives the app a darker look, often with a black or gray background. As well as helping to reduce eye strain for a lot of people, using dark mode in such apps can also have the added effect of helping to increase the battery life of your phone. This is due to the fact that phone displays require more energy to display a pure white image than any other color. Using darker colors in your apps, and even in your phone's wallpaper, can go a long way towards giving you that extra bit of battery life that you need. Many phones that come equipped with 4G LTE Internet give blazing fast Internet speeds when using your mobile Internet. Although this is great for times when you are not near a WiFi hotspot, the downside to this is that it tends to drain the battery life of any phone very quickly. If you are near a WiFi hotspot, or even when you're at home, using WiFi internet whenever possible is a great way to help extend the battery life of your phone. 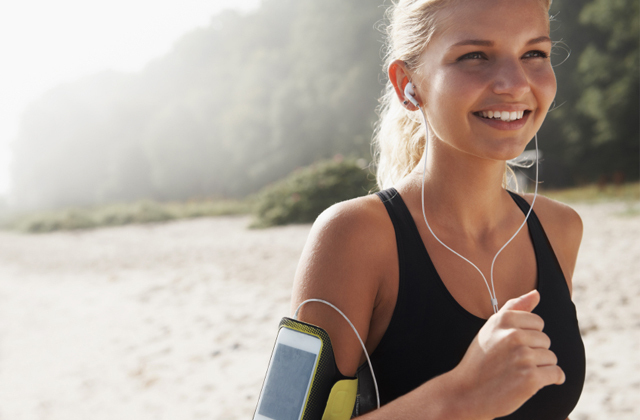 A lot of people love to use Bluetooth devices with their phones, especially such things as headsets and wireless speakers. However, these are usually only used for a limited amount of time, which means that you can turn your phone's Bluetooth off whenever you aren't using these devices. Doing so will save you tons of battery life.